This girl loves anime-style and all that it involves. She is preparing for the festival of anime. Help her to choose a cool outfit in this style. Use the mouse in the game to pick up a dress for the girl. Push the icons in a circle to select items of clothing, weapons, shoes, hair and more. Click “Show” to see how it will look on the girl with the dragon background, and then click “Replay” to start the game again. Played: 53514. Added: 23-05-2013, 13:55. 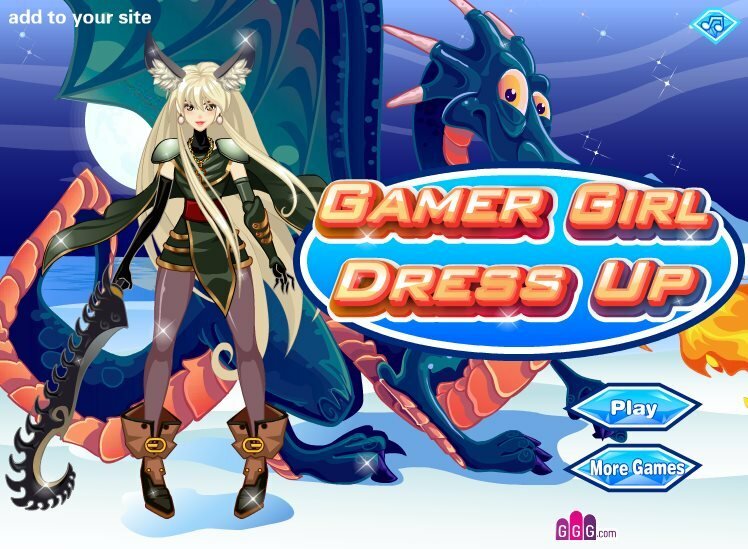 Gamer girl dress up game.